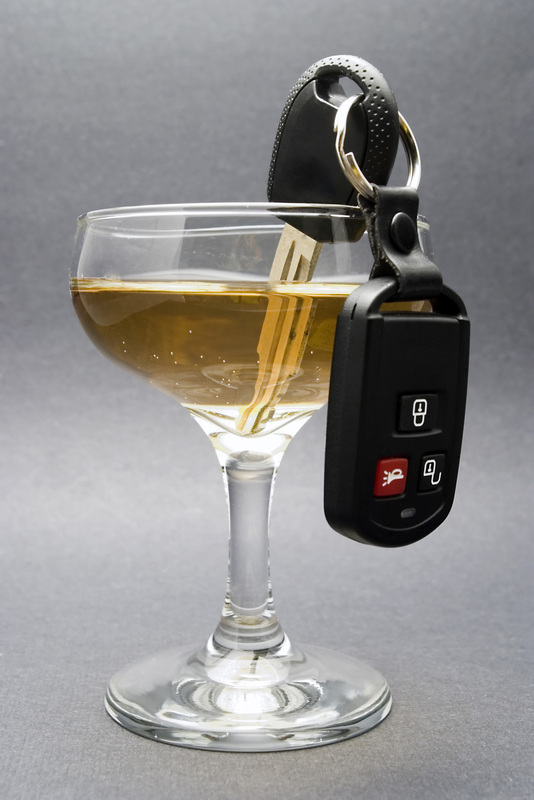 Do I need a Criminal Defense or DUI Defense Lawyer? When a person has been charged with a criminal offense or a drunken driving offense (known as an OWI in Wisconsin), it may be in their best interest to contact a criminal defense attorney or an OWI DUI defense attorney and seeking to have the charges dismissed. You will likely want to talk with a criminal defense lawyer. Note: criminal defense attorneys also represent people who have been charged with drunk driving offenses, although there are criminal defense attorneys who focus on OWI DUI. If the charges cannot be dismissed before trial, talk with your criminal defense or drunk driving defense lawyer about other options for dismissal. Once convicted, charges cannot be dismissed, but you may be able to have your record and conviction expunged. In some cases, an Expungement Attorney is needed to seek expungement of a prior criminal conviction, while in other cases, an appellate attorney is needed to reopen the case or pursue an appeal of a prior criminal conviction. Expungement attorneys and Appeals attorneys are a select group of professionals with extensive experience in these fields of law. To contact an attorney who frequently represents people in Expungment cases, please click on the county where your case was originally tried. For expunction or expungement, please refer to Expungement Attorneys; for appellate cases (Appeals), please refer to Appellate Attorneys; for criminal defense, please refer to Criminal Defense Attorneys, and for drunk driving please refer to OWI-DUI.com. A few moments of bad choices can result in a lifetime of bad outcomes when a minor mistake results in a permanent devastating mark on a person's public record. That mark, as you are probably more than aware, can prevent you from obtaining a certain job, getting a loan, or getting or even keeping your security clearance. Wisconsin criminal records are open to the public. When that past criminal record is affecting your life and preventing you from achieving your goals, it is time to take action - it is time to seek an Expungement.